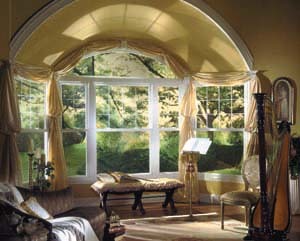 At Gragan Glass the most common residential service we provide daily is window glass replacement or mirror replacement. Call or email us with an approximate size of your broken window or mirror and we will provide you with a replacement estimate. If you are not sure of the size of the broken window we can come out to take the measurements at no charge to provide you with an estimate. If the broken window is a thermal double or triple pane glass unit we will come out and take exact measurements and get all necessary information pertinent to that style of window. We offer board up services for a small additional fee for insulated glass replacement since they have to be ordered. At Gragan Glass, we offer a full range of professional glass services for your home or residence. 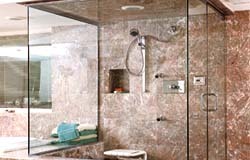 Our service technicians, installers and consultants will provide you with all the options, information and recommendations necessary for you to make an informed decision regarding your broken window, glass tabletop, custom mirrors, screens, or custom frameless shower enclosure. Gragan provides quality, energy star replacement windows, patio and French door products from Norandex/Reynolds, and Simonton.